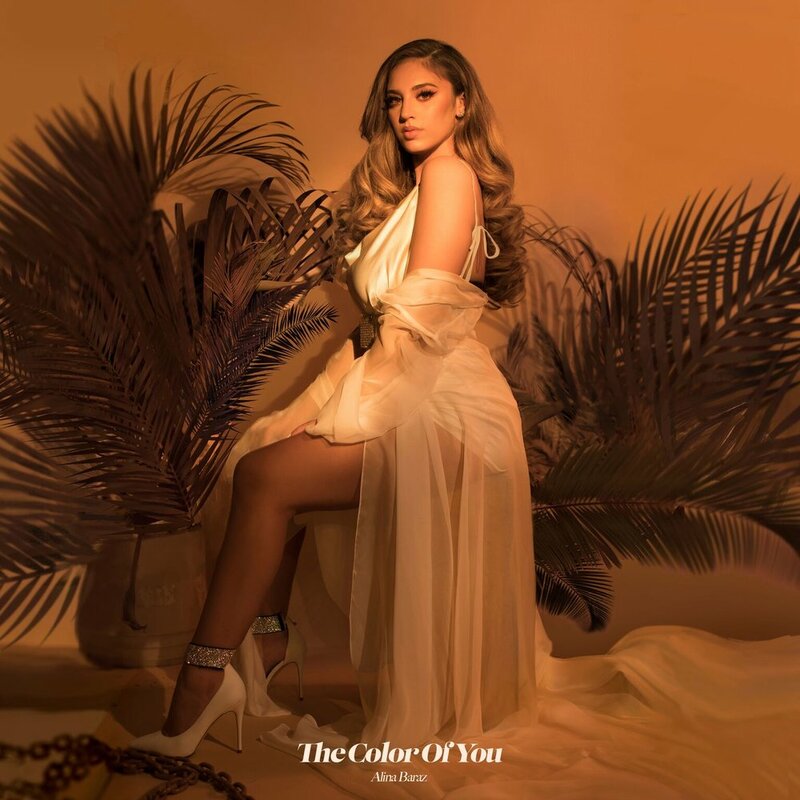 Alina Baraz may have sold out her first headlining tour, but fans have a last chance to snag tickets. Alina is giving away 2 tickets in every market so fans can watch her live in the city of their choice. Winners will also receive an autographed "Let's Get Lost" tour poster. Big news! 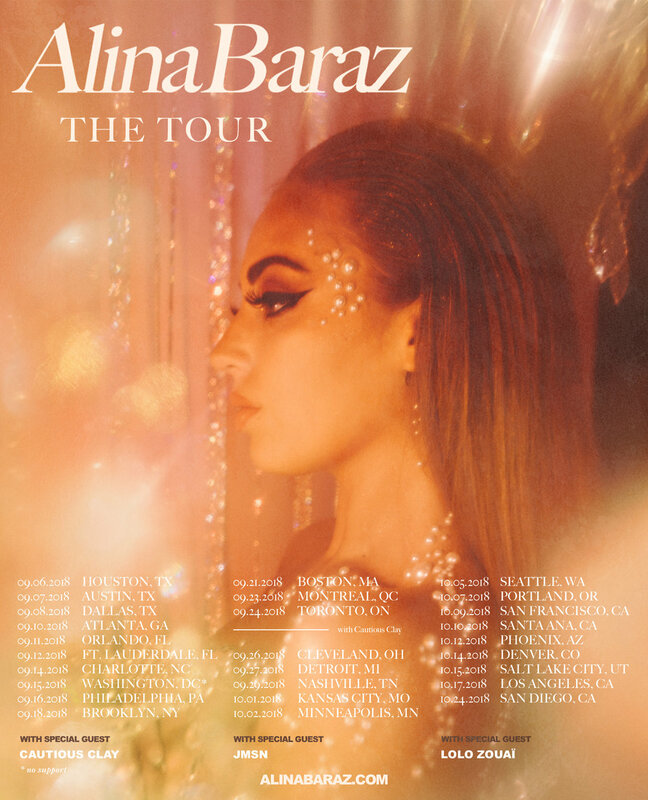 Today Alina Baraz is announcing her new single "Electric," as well as her first official headlining tour. "Electric" is the Los Angeles-based singer's first major release since 2015's Urban Flora EP, and this is her first major North American tour. 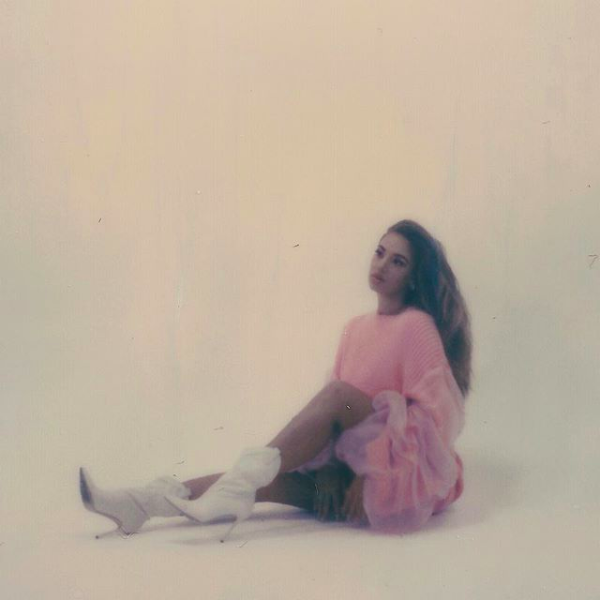 We are pleased to announce that Alina Baraz has joined the Mom + Pop family! We became hooked last year as she emerged onto the electronic scene with the UrbanFlora EP, which was created in collaboration with Danish artist/producer, Galimatias. The collaboration took place over SoundCloud and went on to create an EP's worth of songs long-distance as the two only communicated via the internet.